Steve Biko is a leading fashion designer in Kenya who is based in Amsterdam. 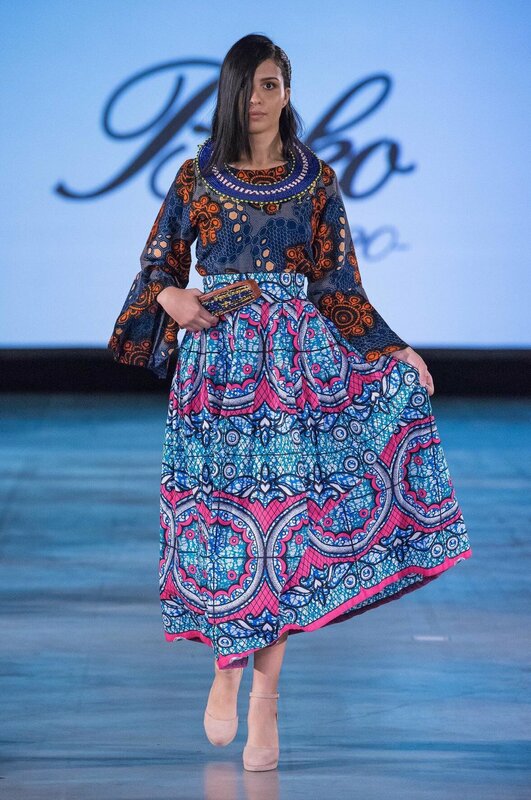 He has continued to raise the Kenyan flag high with his designs, skills and pieces. 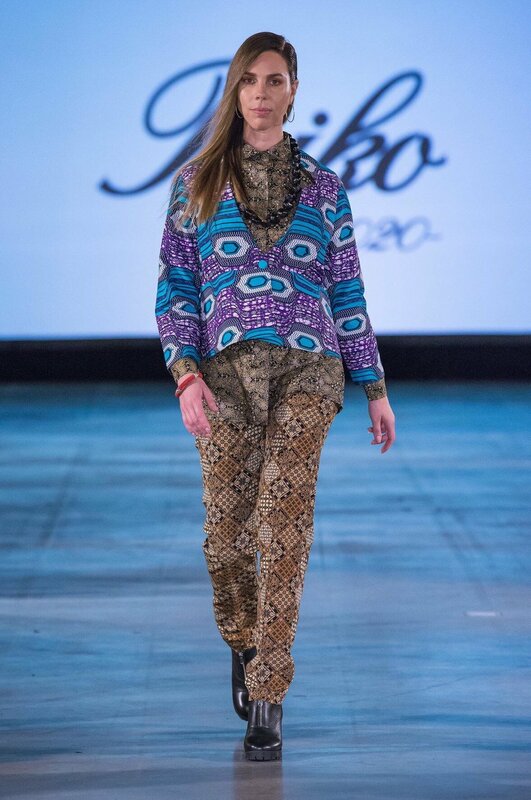 Steve Biko has a brand, Biko 020 which consists of contemporary African and African inspired pieces. 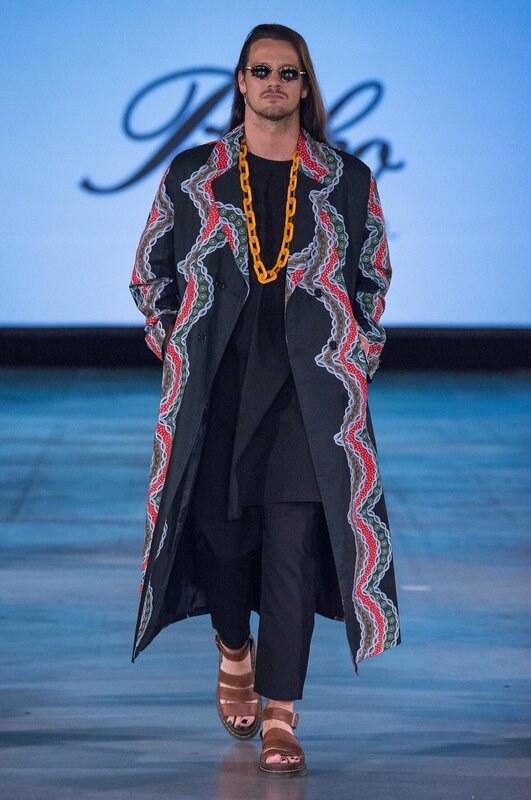 His first collection, "Carrousel", is inspired by the places he has been, people he has met and his experences from his cradle in East Africa to the Middle East. Steve Biko has collected different fabrics, materials and ideas from around the world to tell you his journey. IFW Amsterdam (International Fashion Week) is a two-day festival of catwalks, designer shopping and fashion industry talks for the public. Staged in the World Fashion Centre, this is the only event that recreates a fashion insider’s world and gives one unparalleled access to the industry. 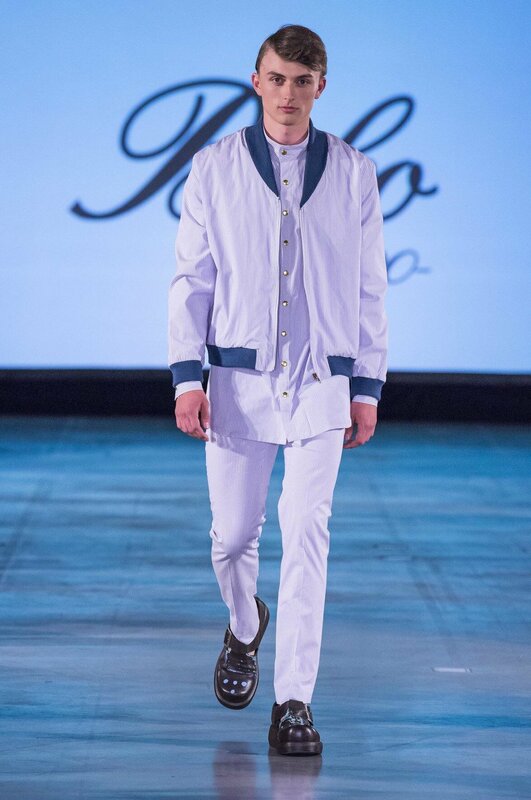 Here are some of the images from his collection at IFW Amsterdam 2018 (International Fashion Week).